Every night on his way to bed, this pug bounces up the stairs. Like bunny hops or piggy jumps or whatever you want to call it. Step by step, he bounces. It'll make you smile. I promise. I probably watched that video five times in a row. It just makes me happy! And you know what makes me happy also? They made a Part 2. Here he is going down the stairs! Lilly the cat really likes rugs. She likes them so much that she must have them, even if it means she has to steal. She's very sneaky about how she steals them though... She swipes them right under the door from the next room over! BONUS CUTES: Here's a raccoon stealing a rug and a cat stealing the neighbor's newspaper! 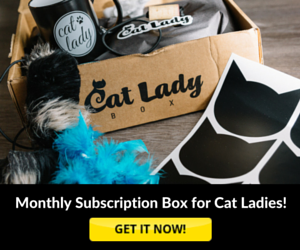 If your kitty has a New Year's resolution to lose weight, then this is the video for you! You can sneak in a little exercise -- and kitty even gets to eat to do it! Of course, he may not appreciate the work he has to do to get the food, but you have to admit... the treadmill idea is a pretty good one! NOTE FROM CUTE: We have the biggest transport ever coming up! 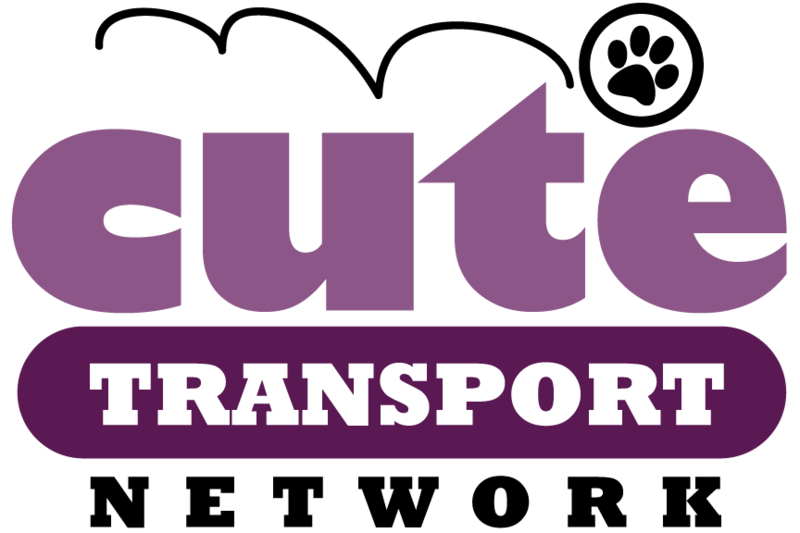 There will be 15 kitties total catching a ride on the Cute Express, and they'll be traveling nearly 1,700 miles with 5 stops along the way, and who knows how many Cutehead drivers helping them along the way! Yay! That's 15 cats that were at our local kill shelter that are now going to happy places! You can see all their pictures in this Facebook album I made. I think they are going next weekend! Pumpkin and Squash are two mischievous little kittens on a mission to escape the baby gate! The daredevil duo first tries to team up against the gate and swing on it to bring it down, and when that doesn't work, they go for the climbing method. Pumpkin is clearly a natural, but Squash isn't so sure. And then I think he has second thoughts once he makes it over. Silly rascals! BONUS CUTE: More kittens versus a baby gate! P.S. Happy early New Year to all of you! 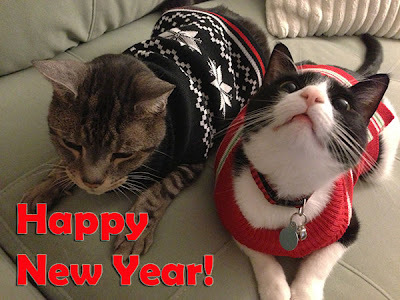 Let's make 2013 the cutest year yet! Thanks to Cute's fabulous friend, Marcos, for sharing Pumpkin and Squash's great escape video with us! Three baby box turtles line up and march bravely at a cat. They're so tiny, but they know there's power in numbers (and they have shells!). So they march on... and guess who gives in and gets up?